night. Or you wake up in the middle of the night and can’t get back to sleep. We all know the troubles a lack of sleep can cause. You might find it hard to focus or concentrate, even on important projects. cranky, to feel depressed, and to lose your temper. wondering how you can actually do that. it easier to fall asleep at night. which is falling asleep faster. 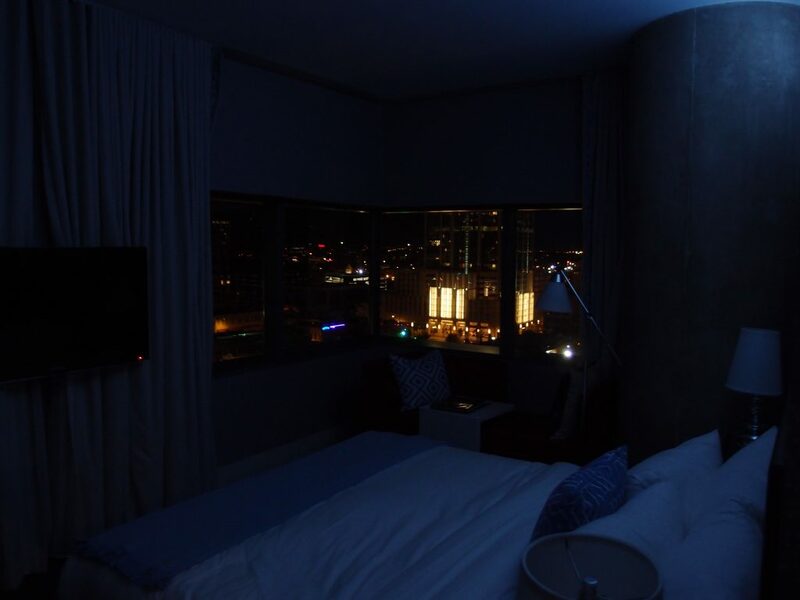 it easier to fall asleep that night. contains caffeine, including some pain medications. in your system, it will make it harder for you to get to sleep. caffeinated coffee, the more it will affect your ability to fall asleep. try to stop consuming caffeine about six hours before your scheduled bedtime. how much noise you can hear coming from outside. passing by outside, can disrupt your sleep. you might need a new clock. easier to tackle a hard project, or resist eating another donut. taking naps during the day can make it even harder. to affect your ability to sleep that night. fallen asleep, you probably won’t wake up until morning. you sweat a little will help you get a better night’s sleep. thing you need if you’re about to go to bed. workout ends at least 2 to 4 hours before your bedtime. lumpy, or sags in spots, it might be time to get a new one. still give your body plenty of support. or side effect of an underlying medical condition. are caused by something else. fastest and most effective way to put an end to your sleep problems. getting as much sleep as they truly need. insomnia a thing of the past. The post How to Get a Good Night’s Sleep appeared first on The Snore Whisperer.